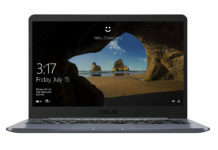 This is an excellent choice for someone that is looking for an everyday laptop. It has a perfect processor and an SSD to top up the speed. 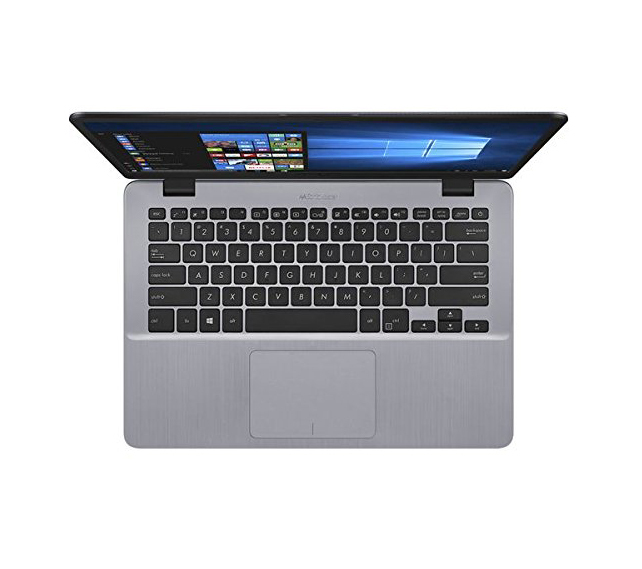 It’s not perfect, it has its weak points but overall this Asus VivoBook X405UA-BV207T it’s a good one for everyday use(see the lowest price). 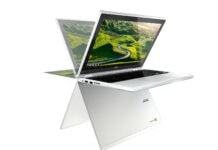 It has a seventh generation Intel i3-7100U processor which is more than enough for daily browsing and office work. The battery has about 6 hours of life which is decent for the price you pay for it. Thanks to the SSD the start-up is very fast, about 7 seconds. Being portable it’s one of the strongest points on this laptop. It weighs only 1.35 kg without the charger. The sound doesn’t disappoint either, especially when compared with models of about the same price. Usually, soundwise the cheaper laptops don’t perform so well but this one it’s quite good. You have 4 GB of RAM with the option to upgrade up to 16 GB. Although the processor it’s good it can’t do video editing or play demanding games. That’s also due to the Intel HD Graphics 620 video processor which is not dedicated and is only for basic tasks. Another downside is storage. It is fast but, you only have about 71 after the OS and, everything is installed which is quite low. It may cost you a bit if you want an external HDD or to Upgrade your existing SSD. A big weak point on this laptop is the screen. Not really enough to make it a bad laptop but enough to stand out. It appears to be dull. No sparkle or vibrancy is apparent. If you can live with a lower quality screen, for the price, you get a good working machine. 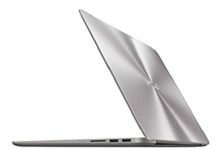 But if you’re looking to run more demanding software, like photo/video editing then this laptop it’s not for you.